Aaron is the Founder & CEO of the KX Group and the Owner of the Ascot Vale studio. 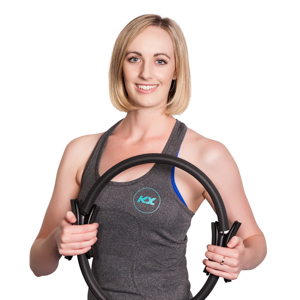 Before starting KX in 2010, Aaron worked as a leading personal trainer in the fitness industry in both Melbourne and overseas. He now owns multiple studios and wants to help you to Define Yourself!